Only decades ago, the population of Guangzhou was almost wholly Chinese. Today, it is a truly global city, a place where people from around the world go to make new lives, find themselves, or further their careers. A large number of these migrants are small-scale traders from Africa who deal in Chinese goods—often knockoffs or copies of high-end branded items—to send back to their home countries. In The World in Guangzhou, Gordon Mathews explores the question of how the city became a center of “low-end globalization” and shows what we can learn from that experience about similar transformations elsewhere in the world. Through detailed ethnographic portraits, Mathews reveals a world of globalization based on informality, reputation, and trust rather than on formal contracts. How, he asks, can such informal relationships emerge between two groups—Chinese and sub-Saharan Africans—that don't share a common language, culture, or religion? And what happens when Africans move beyond their status as temporary residents and begin to put down roots and establish families? 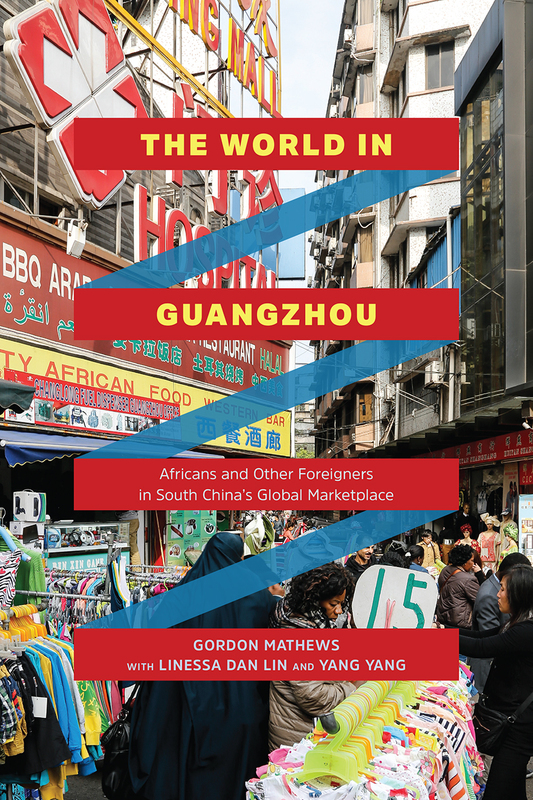 Full of unforgettable characters, The World in Guangzhou presents a compelling account of globalization at ground level and offers a look into the future of urban life as transnational connections continue to remake cities around the world. 8 Romance, Love, Marriage, and Families: A Chinese Barack Obama?